I’m looking for help to diagnose my problem. 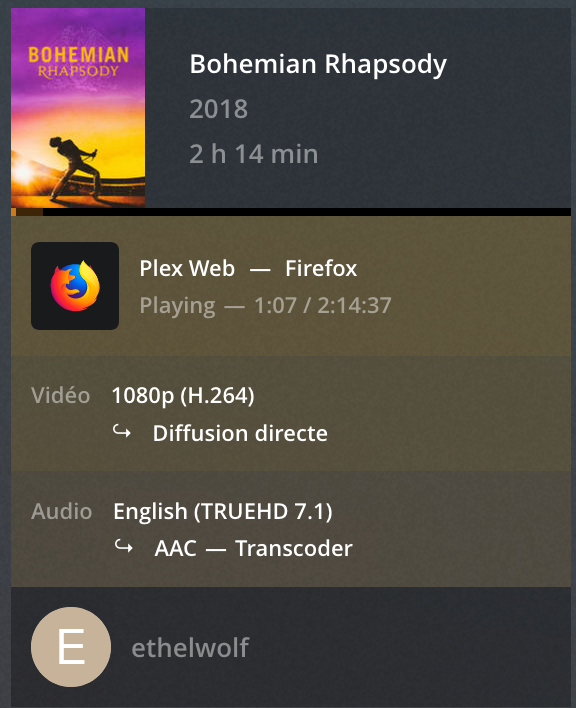 On a raspberry I use radarr/sonarr to download some media on a google drive. I mount the drive on a local directory with Rclone. On a dedicated server I installed a plex media reaching the drive with Rclone too. Creating my drive with rclone config. I used API Oauth because I read it can save me from ban? I created a cache still with rclone config, using default settings. And… that’s all. What did I miss? Ah the client is connected on a 1Gbps connection, and the Dedicated server too. A debug log from the pi would help (-vv --log-file=/some/log ). I wouldn’t use the cache as pi’s don’t have a strong i/o to handle it and I believe (at least on the models i’ve used) network, card, usb share the same i/o band-width. So i’d disable the cache and use VFS to help buffer. These are what I’m using but others have optimized to different settings. They are really use-case dependent. try producing a log without cache remote and post it. I see. The pi has nothing to do with streaming then. I’d still not use the cache. vfs is much faster and is capable of streaming well. The cache is better for other use cases. Missing the line that shows your mount settings in the logs. The full log would be the best and not bits and pieces of it. I did create my own API. Are you playing directly from the mount? What’s your rclone.conf look like with the keys removed? That playback from the rclone.log looks pretty solid and there isn’t any repeat opens and it’s streaming from the log quite well. What’s the mediainfo on the file and the bandwidth on your player? In the output, you only have one - if you were trying to save it to a file. Yes It’s playing directly on the mount. Are you playing it with PGS subtitles? Did you reauthorize after adding your key? Those Pacer messages aren’t good. Do you see activity in the developer console? I don’t see client key and client secret (keys removed) in your conf file. Yes playing PGS are played. Good luck trying to transcode a PGS 4K movie as it’s single threaded. My system uses a " Intel® Core™ i7-7700 CPU @ 3.60GHz" and it can’t do it. Turn off PGS and it’ll play fine as it’s a Plex issue. You need to run rclone config and enter in your information if you made a new key to use it. Yeah you need to reauthorize to use an added API key. You should see the hits in the console if you’re actually using it. Can you take a snap of the dashboard with details when you are playing it and share the screen? Oh sorry the interface is in French, but it says Direct Play for the Video and… Transcoding for the sound. Hmm. Do you have 5.1 track or something to pick that won’t transcode? 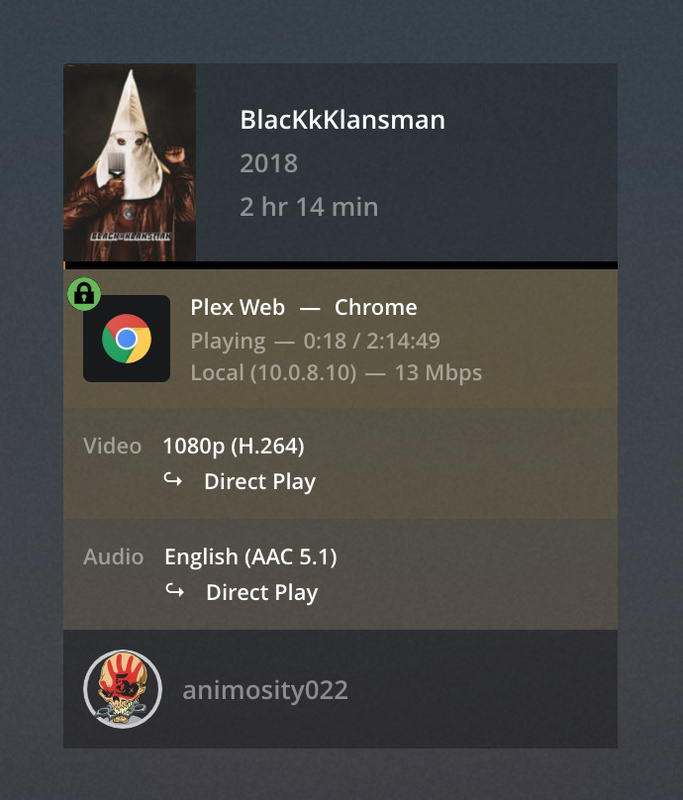 I don’t think you really have a rclone question, but it’s deep in plex and the playback as your rclone logs are clean and performing quite well.